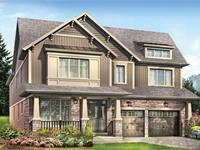 currently under construction at 190 Woolwich Street South, Breslau. 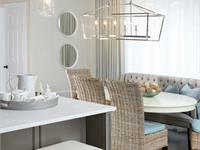 Sales for available units range in price from $439,990 to over $829,990. Empire Riverland has a total of 1300 units. 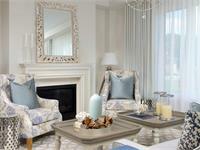 Sizes range from 1351 to 3220 square feet. 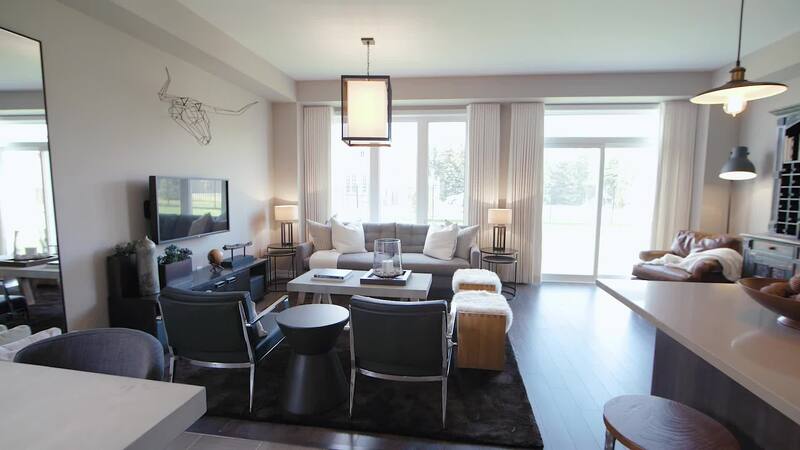 The Empire Riverland master-planned community in Breslau is home to a growing neighbourhood of families looking for a place where small town charm meets an abundance of amenities. Just a 15-minute drive from Kitchener-Waterloo makes Riverland ideal for commuters and first-time homebuyers looking to make their homeownership dreams come true. Get to know the community of Riverland. 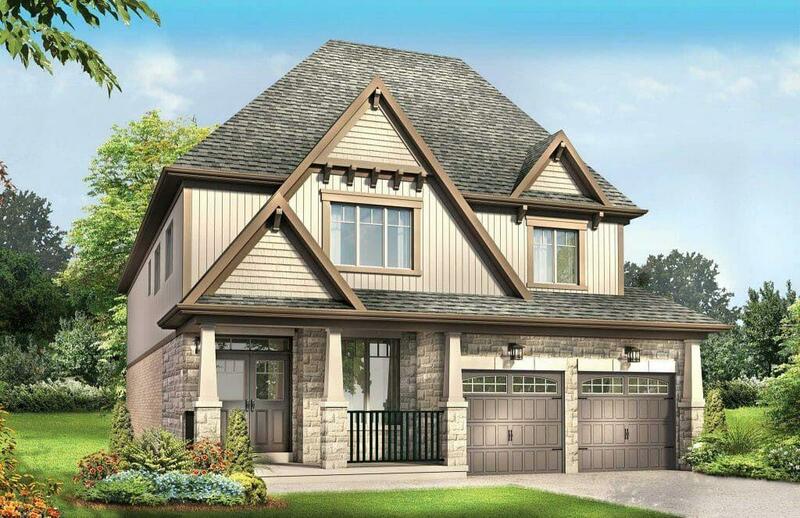 Riverland’s collection of townhomes and detached home plans with 3 and 4 bedroom designs appeal to the diverse needs of your growing family, with thoughtful features and finishes that reflect your unique style. Browse our selection of available floorplans to find the home that’s right for you. Your inquiry will be delivered to the Empire Riverland sales team, who will send you more information about this development.